Archroma, a global leader in color and specialty chemicals towards sustainable solutions and Carlin is well known in France and abroad for its “trend-oriented” expertise from brand strategy and collection design, to color creation and trend forecasting are heading together to Premiere Vision Paris, where they share a booth fully dedicated to color creativity, inspiration and performance. 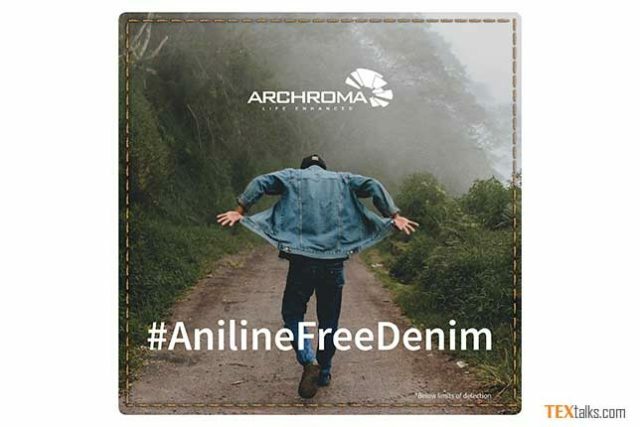 Archroma launched the ‘Color Atlas by Archroma®’ in 2016, a unique tool dedicated to providing fashion designers and stylists with off-the-shelf color inspiration that can be implemented in production with just a few clicks. At the booth, Carlin will present its trend books for the Fall-Winter 2021. The IMPULSE FW2021 trend book presents Carlin’s four main themes for Fall-Winter 2021: “INSOLENCE”, “TECH-CARE”, “LAND” and “ALPHA”, with a detailed and inspiring macrosocial decoding and several creative leads for each of the themes. Mr Edouard Keller, Head of International Sales, comments, “From the color inspiration to color management expertise, our Carlin and Archroma collaboration is unique in that it allows the color dreams of designers and stylists to come to life uncompromised into the collection they bring to the shops”.